As we age, our body starts to wear and tear, and our skin is no exemption. For some people, this can be worrisome; especially those want to stay beautiful and radiant as long as possible. If you are the type of person who is not very enthusiastic about going under the knife or surgical operation to achieve the young looks once again, fret not because there are several non-surgical ways you may want to consider. One of the more popular safe, effective, and non-surgical ways to make your skin firmer and more vibrant is no less than ultherapy. This non-surgical method uses ultrasound thus the name, so you don’t have to worry about painful surgery and long recovery period. You may wonder whether or not it is safe, the blunt answer is – it is – also it is every effective. 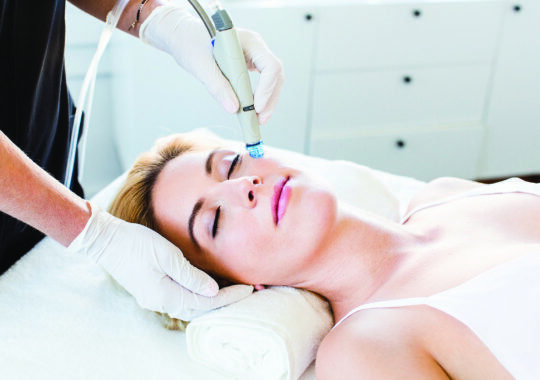 This non-surgical method uses ultrasound to make skin firmer and look younger to deliver heat into deep tissues of the target skin while not compromising the skin surface. Simply put, it uses non-invasive method to deliver heat to deep skin tissue – thus no surgery is needed. Due to the heat deliver to the deep tissue, new collagen growth is initiated, ensuring a natural and regenerative growth. The results are exemplary and outstanding because the skin becomes firmer and tighter over time. Patients who undergo this non-surgical and non-invasive method can see results in a matter of weeks to months, and greatly improves from six after the operation. Because of it being non-invasive, non-surgical, safe, effective, and cost-efficient, this method has been one of the top choices of Australian women who are growing concerned about their maturing skin. However, older women are not the only ones benefiting from it in the past several years as more and more young individuals are experiencing its advantages. Needless to say, ultherapy is best for Australians who are anxious about going under the knife through surgical face lift. Invasive skin lifts may result in scars and may take longer time to recover from it. 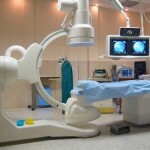 Patients are likely to feel pain and discomfort after the operation. 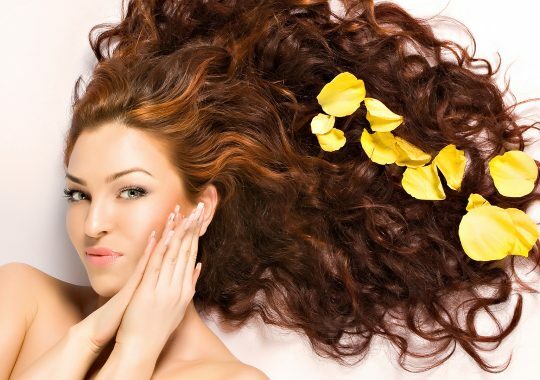 However, with non-invasive and non-surgical method, these issues are not a concern. You can vouch for this method’s safety because it uses ultrasound technology, a technology that has been proven by scientists and medical experts to be safe and effective. Other types of skin lift methods promotes drastic changes to the patient’s skin, and this can be cause of concern for some who do not want instant results as they can be subjected to criticisms. Natural and gradual results are more ideal because it promotes healthier skin growth without distressing their system. Unlike other forms of face lift, ultherapy is usually done only once. Because it promotes regeneration of the skin through natural and gradual means, the margin of it failing is low. This helps the patient save more money in the long run as she needs not to undergo the process again.Some women with sagging and maturing may feel less of themselves, but with this therapy they can regain back their lost confidence and beauty, boosting their self-esteem and making them more sociable and confident. If you are interested about this form of non-invasive and non-surgical face lift, visit a clinic near you or browse the net for clinics that provide such service.As we age not only our health starts to deteriorate but our looks as well. You may start to feel easily exhausted despite little exercise or just doing day-to-day activities like work and errands. You may start to feel easily stressed out with little things. You may start to feel that your body is looking older and skin less vibrant and firm.